From 10th to 14th December 2018 Polytechnic University of Catalonia (UPC) is hosting a Training of Trainers activity: aim of the event is to share and agree on a common pattern to be applied to training programs for “Building Diagnosis Experts” in Spain. At the same time partners from the different countries will check their own state of the art on the comparative research, orientating and focussing it to the issues emerged during the discussions. The project group is gathering information about the professional profile of DIAGNOSTIC EXPERT in each participating Country through a common questionnaire addressed to trainers and professionals in building and construction sector. The research findings will be analysed and shared online as soon as ready. Warsaw, 21st to 25th May 2018 – Intensive training for project partners. Over the five days course the partners exchanged knowledge and experiences, learned from each other, and debated about how to develop curriculum and training methodologies on specific topics concerning the geomatics and remote sensing and 3D models linked to diagnosis process. 1. practical applications laser scanning for buildings diagnostics…. Barcelona – Partners exchange knowledge and experiences debating about curriculum development and training methodologies on specific topics selected during preparation activities. Aim of the event is to agree on a common pattern to be applied to training programs for “Building Diagnosis Experts” in the 4 Countries. At the same time partners check the state of the art of the comparative research, orientating and focussing it to the issues emerged during the discussions. 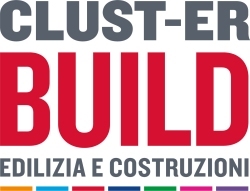 Presentation and discussions with local experts and stakeholders during “Clust-ER BUILD – Edilizia e Costruzioni”, regional association of building experts group meeting: focus group Updating higher education in building construction sector. The association involves more than 17 among research centers and Universities, 5 higher education centers, 10 industries, 2 industrial associations, associations of professionals, public administration, Emilia-Romagna Region, Emilia-Romagna High Technology Network. The conference was held in Ferrara at “Salone Internazionale del Restauro, dei Musei e delle Imprese Culturali” the 22nd of March 2018. 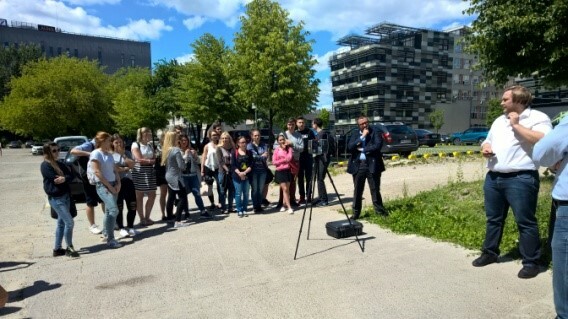 Participants were local experts, professionals and students. 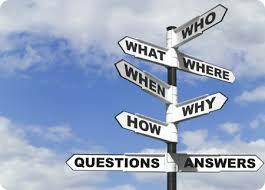 DIAGNOSIS is co-funded by the Erasmus+ Programme of the European Union. This website reflects the views only of the author, and the Commission cannot be held responsible for any use which may be made of the information contained therein. Intensive course in Barcelona – NOW OPEN! Copyright © 2019 DIAGNOSIS. Powered by WordPress. Theme: Spacious by ThemeGrill.